Who has access to education in Chicago? Sixty-four years after Brown v. Board of Education (1954) declared that separate was unequal, Chicago’s public schools remain segregated, and access to education continues to be out of reach. 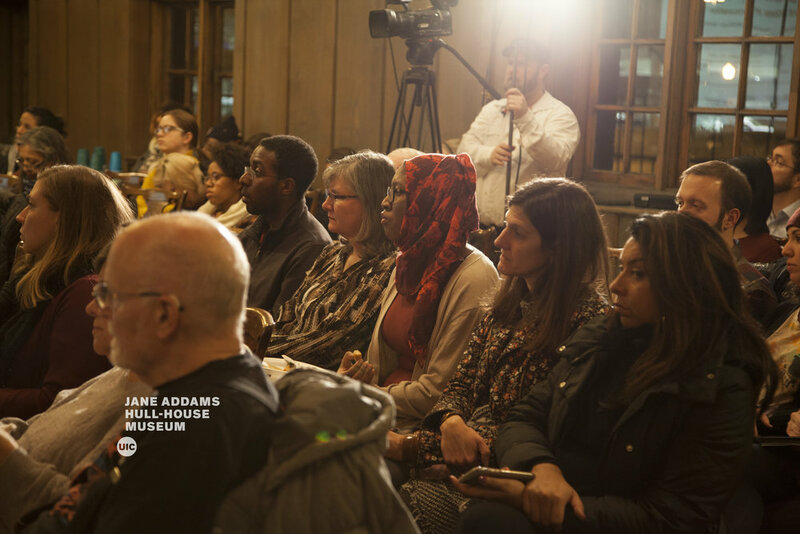 Join Hull-House, advocates and educators for an important discussion about the state of racial segregation in CPS today and what it means for our communities. 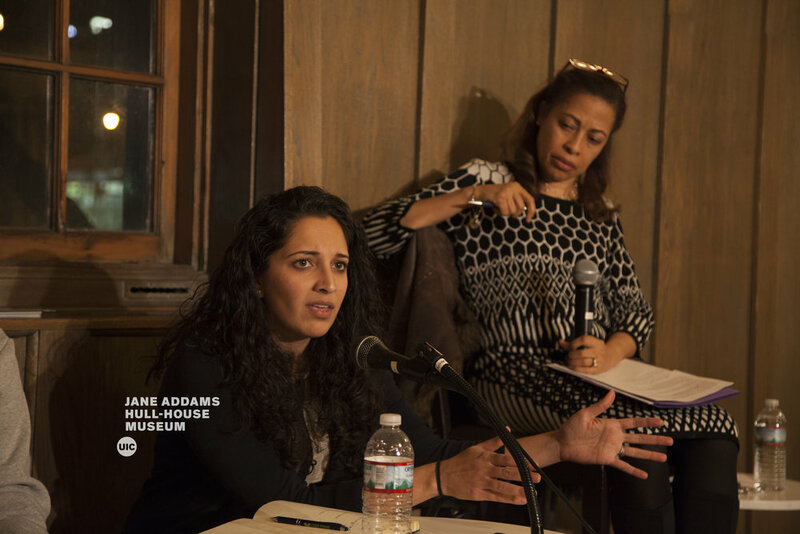 Speakers include: Cassandra McKay-Jackson (moderator), Associate Professor and MSW Program Director; Niketa Brar, Co-Founder and Executive Director, Chicago United for Equity; Dave Stovall, Professor, Educational Policy Studies and African American Studies, UIC; and Amanda Lewis, Director, Institute for Research on Race and Public Policy, UIC. 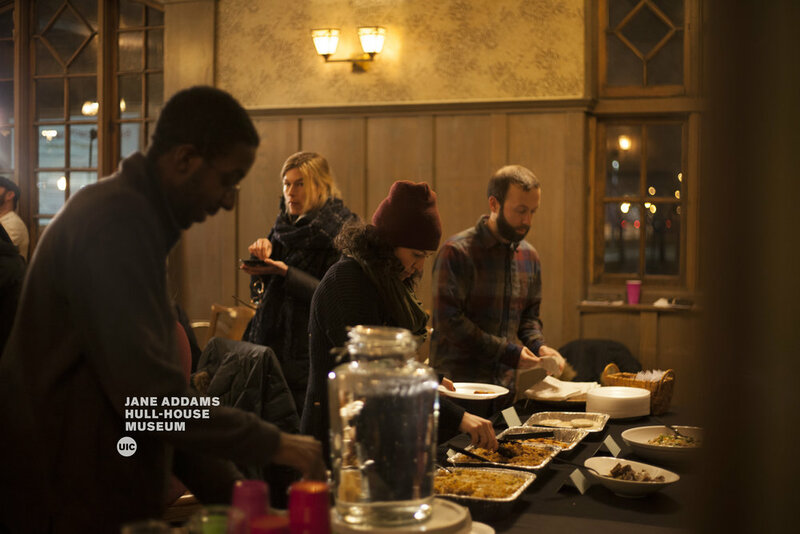 This event is part of Jane Addams Hull-House Museum's current exhibition Claiming Space: Creative Grounds and Freedom Summer School, a collaborative exhibition that explores the transformation of public school space amidst the backdrop of depopulation, divestment and school closures on the West Side. The Museum will be open at 5:00 PM for visitors to view before the conversation. 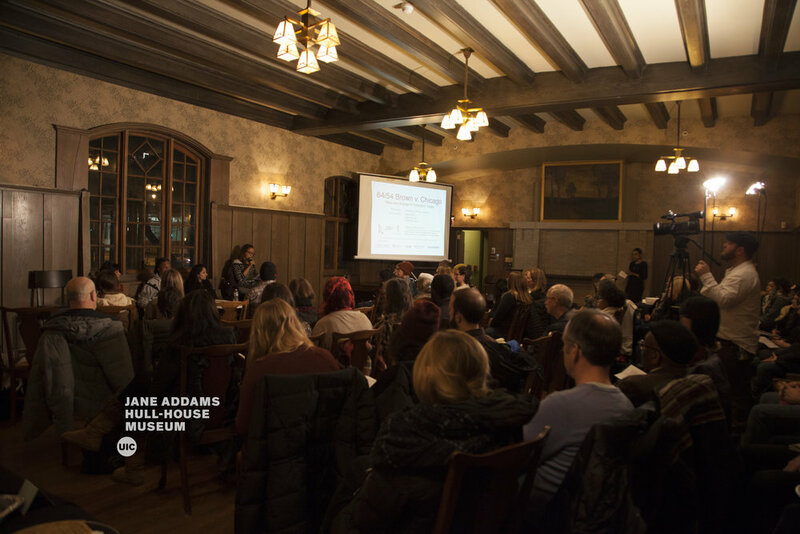 Making the West Side: Community Conversations on Neighborhood Change is a Jane Addams Hull-House Museum project that brings together scholars, activists, neighborhood residents, and other stakeholders to investigate the history of neighborhood change on Chicago’s West Side and connect those histories to contemporary issues and concerns.